Usui system of healing also known as Reiki is a Japanese art. It’s derived from two words “Rei” means universal life force and “Kei” means energy. It’s a system of healing which takes out the problem from roots and can be used for physical, mental and emotional healing. One can do it while lying down, watching television, and talking over phone etc. The procedure is simply lying of hand on the problem area. There are three levels for Usui Reiki Healing. The first level is all physical healing through touch and laying of hands. A few mediation exercises are also taught for physical and mental cleansing. 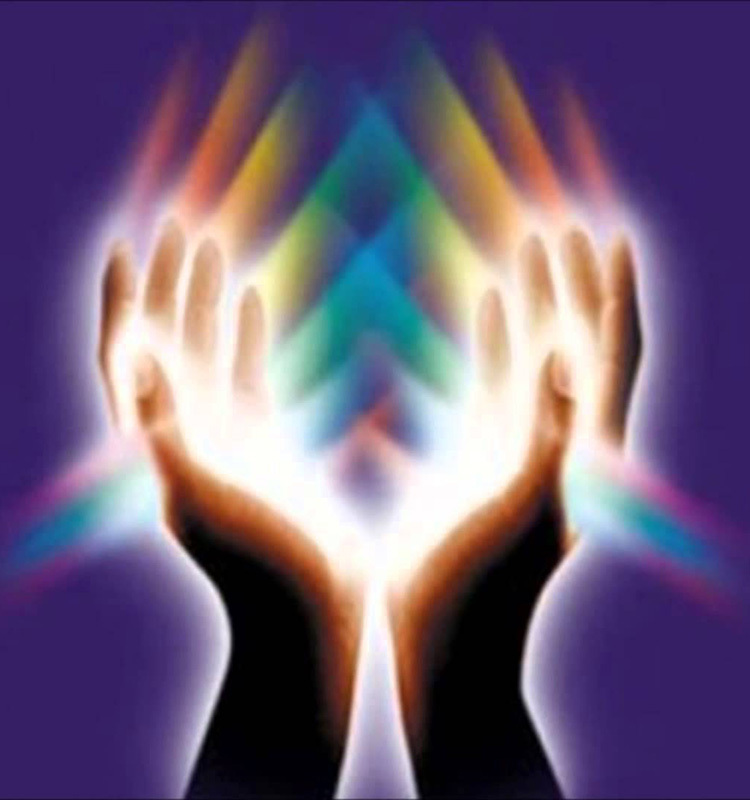 In level 2 Reiki symbol are taught. A person is able to send healing through time and space. A lot of new techniques are learned in this level. In level 3 opens up your intuitive and spiritual knowledge. 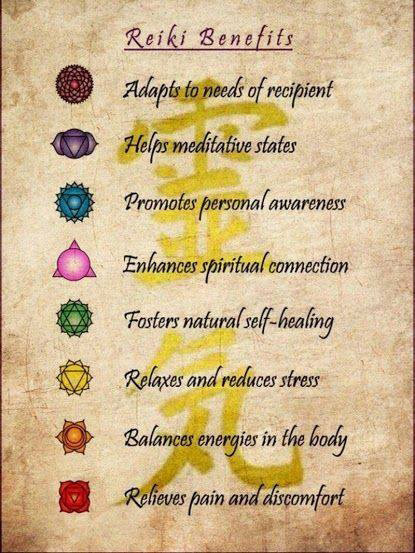 Meditations on all the 7 Chakra’s will be taught which helps to balance the aura. A few Japanese techniques will be taught to enhance the Reiki power within oneself.